Black Pulp! opens at the African-American Museum in Philadelphia on February 2, the last venue on its three-leg tour. 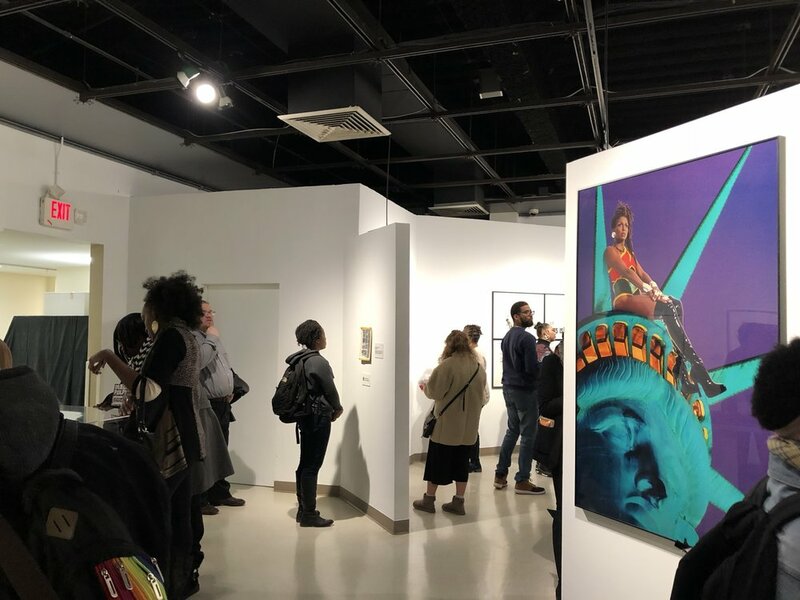 Following critical and popular success at IPCNY in the fall of 2016, Black Pulp!, curated by Mark Thomas Gibson and William Villalongo, travelled to USF Tampa/Graphicstudio and Wesleyan University in 2017. The exhibition originated at Yale University; the presentation at IPCNY expanded upon the original exhibition's investigation of African-American self-representation in 20th century magazines, journals, comic books, and other printed ephemera by including fine art prints from contemporary African-American artists. Black Pulp! will be on view at the African-American Museum in Philadelphia from February 2 to April 29, 2018.